Seducing women - he's a natural. Pleasing women - his talents speak for themselves. A sadist known for his skill with the cat o' nines, Rytsar enjoys his popularity with submissives at the dungeon, and is caught off guard by the fire-hot attraction he feels for Samantha, a young Domme. He knows better than to test those waters, but damn...he just can't resist her. The conclusion to the Rise of the Dominants trilogy! 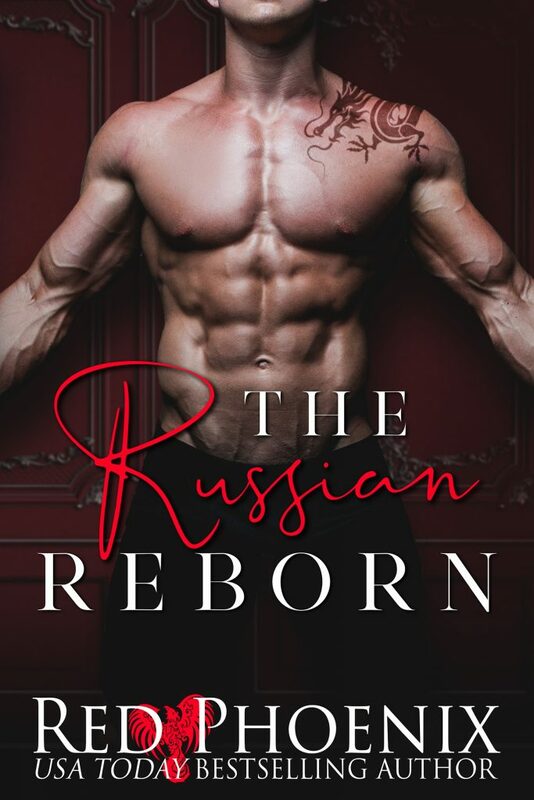 Pre-order The Russian Reborn now!